Our list of new books is updated. 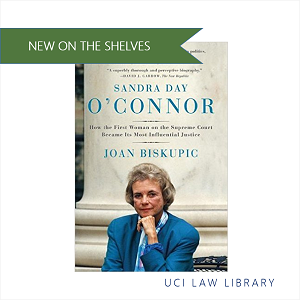 Last month, Law Library received titles on family law, legal writing, legal history, and international law, among other topics. 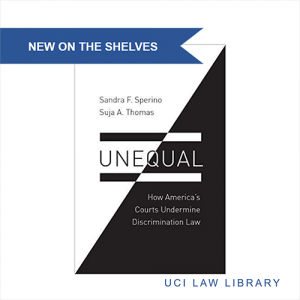 By tracing the modern history of employment discrimination, Sperino and Thomas provide an authoritative account of how our legal system evolved into an institution that is inherently biased against workers making rights claims. This title is shelved upstairs in the Reading Room at KF 4755 .S965 2017. Our list of new books is updated. Last month, the Law Library received titles on employment law, legal writing, legal history, and international law, among other topics. 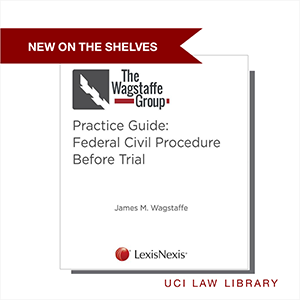 One of our new titles is Federal Civil Procedure Before Trial, edited by James M. Wagstaffe and published by LexisNexis. That name might sound vaguely familiar because Mr. Wagstaffe used to write and edit a Rutter guide covering the same topic. Now his treatment is available in print in mostly-white binders with jaunty pops of red and black, a somewhat daring color combination for a legal title. This new three-volume set is shelved upstairs in the Reading Room at KF 8900 .W35. Our list of new books is updated. 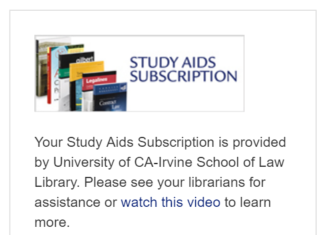 Last month, the Law Library received a wide variety of materials, from the entire run of The Good Wife on DVD to books on international arbitration issues. Professor Friedman talked with Law Professor and Volokh Conspiracy author Orin Kerr about the book in March. Listen to their debate over at Fed-Soc.org. 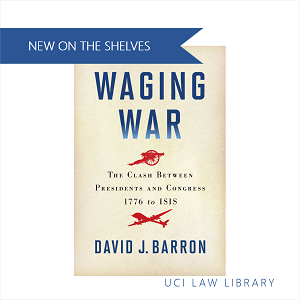 After you take in the debate, check out the book upstairs in the Reading Room at KF 5399 .F75 2017. 1. 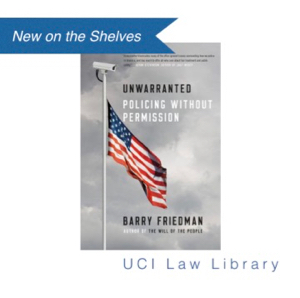 Barry Friedman, Orin S. Kerr, & John G. Malcolm, “Unwarranted: Policing Without Permission by Barry Friedman – Podcast”, The Federalist Society: Multimedia (March 15, 2017), http://www.fed-soc.org/multimedia/detail/unwarranted-policing-without-permission-by-barry-friedman-podcast. STATA is a popular statistics package that can handle datasets that are larger than what Excel can work with. Looking for some tips? We’ve got you covered there, too. 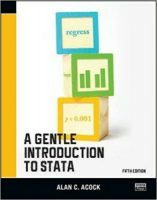 Before you go to the lab, stop downstairs to grab A Gentle Introduction to Stata, in the stacks on the first floor at HA 32 .A26 2016. 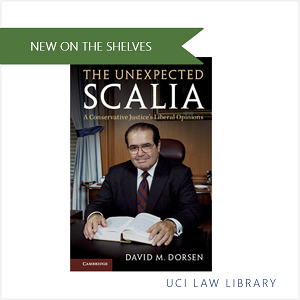 Looking for briefs that aren’t on SCOTUSblog? We’ve got you covered. 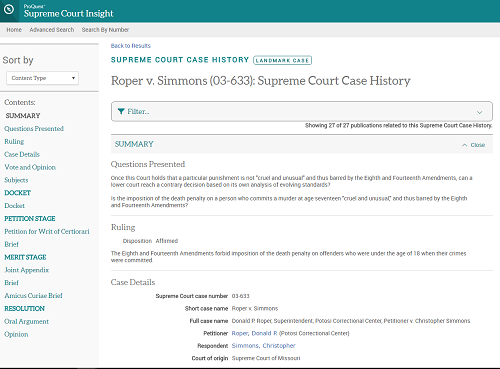 ProQuest’s new Supreme Court Insight will eventually have scanned records and briefs from 1975 – current. Right now, they have cases starting with 2004; they’re adding earlier years throughout 2017. Note: this subscription is restricted to the UCI community. 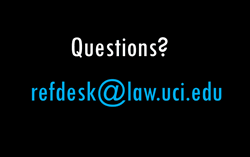 Here’s some of the material from Friday’s Law Library presentation to the new editorial staff members of the UCI journals. Slides – Collecting Sources 2016 LawNet ID required. Congratulations to the new editors! We in the Law Library look forward to working with you this year.